Looking south, with George Pearson Centre on the left and new modular homes under construction on the right. The first new neighbours move in within a few weeks. 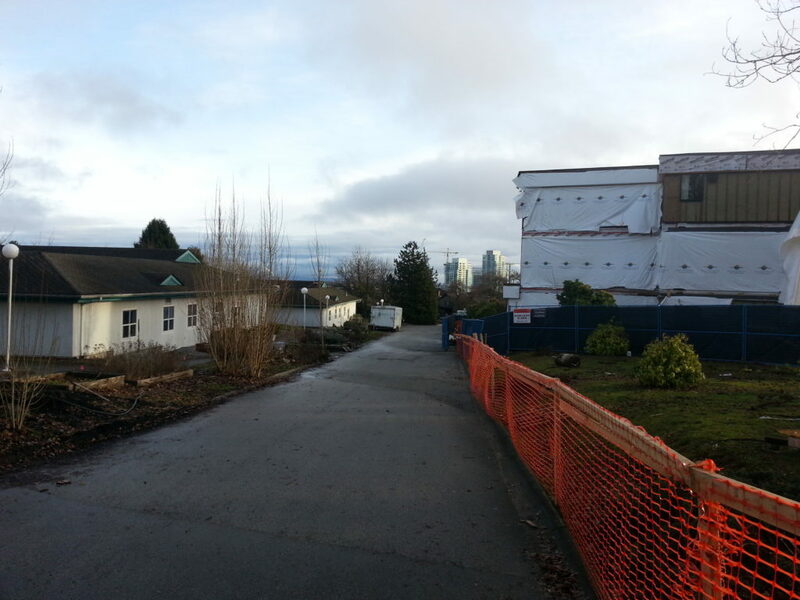 This entry was posted in community, Redevelopment and tagged cityofvancouver, georgepearsoncentre, modularhousing, Pearson Dogwood, redevelopment. Bookmark the permalink.